How to Withdraw Money Without Debit Card or ID? from How to Withdraw Money Without Debit Card or ID? You must have heard about withdrawing money from ATM Machine through ATM Card, you may also remove. But have you heard about withdrawing money from an ATM machine without a Debit Card? 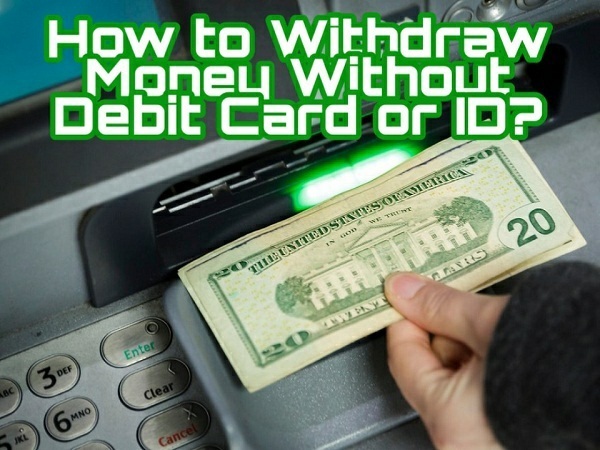 If not, then no matter in this post, we are going to tell you how to withdraw money without Debit Card or ID? So let us know, how to withdraw money without Debit Card or ID? Many times it happens with us that we go to the ATM in the market to withdraw money but forget Debit Card at home. In such a situation, we have to come home again and get a Debit card. So now let me tell you how you can withdraw money without Debit Card or ID? In order to avail this facility, you will have to register for the bank first. You can turn this registration on by calling in Bank Branch, Net Banking or Customer Care. When your registration is complete, you will get a 4-digit MPIN number, which is called Mobile Personal Identification Number. This number is used as an ATM PIN. Apart from this, after registration you will have to install an app linked to your bank in your mobile install. The bank will send the link of your Mobile Appvia SMS to your mobile number (which is linked to your bank account). When youopen this app then here you will need Mpin. What to do in the bank's app? After downloading your bank's app on your mobile phone, follow the steps below. ■ After downloading the bank's app, open it. ■ After that, add MPIN number to it. ■ Then click on the Cardless Withdraw button. ■ Now enter the amount of money you want to put in the Amount Box. ■ Now on your Registered Mobile Number Temporary Password will come. ■ You have to create a new password by enteringthat password in the app. After following the steps mentioned above in thebank's app, follow the steps given below. Withdraw cash without ATM Card. You can withdraw money without a Debit card or ID from an ATM machine in the following manner. ■ First, click on the option of the service in the ATM machine. ■ Then select the option of Cash on Mobile in the machine. ■ Now here you will get Step-by-Step Mobile Number, Amount, Temporary Password sent by the Bank and the password generated by yourself. ■ If all the information you have entered iscorrect then the money will come out from the ATM machine. In this way, you can easily withdraw money fromthe ATM Machine without a Debit Card. There is a certain limit for withdrawing money from an ATM machine without a Debit card or ID, which is as follows. ■ You can withdraw the money twice a day. ■ You can withdraw 10000 per day. ■ Daily limit of Rs 4,000 through SMS. ■ Bill & Payment Transaction ₹ 20000 is daily. There may be a difference in banks based on cardless withdraw limits. 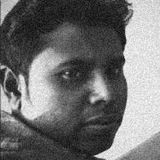 I use The State Bank of India (SBI). is so much trouble in blocking the Debit Card and taking the second new Debit cardagain. Get rid of this problem. Many times we forget to take the cut together.Also, the use of mobile applications reduces the risk of card-based fraud,which is derived from skimming and cloning.